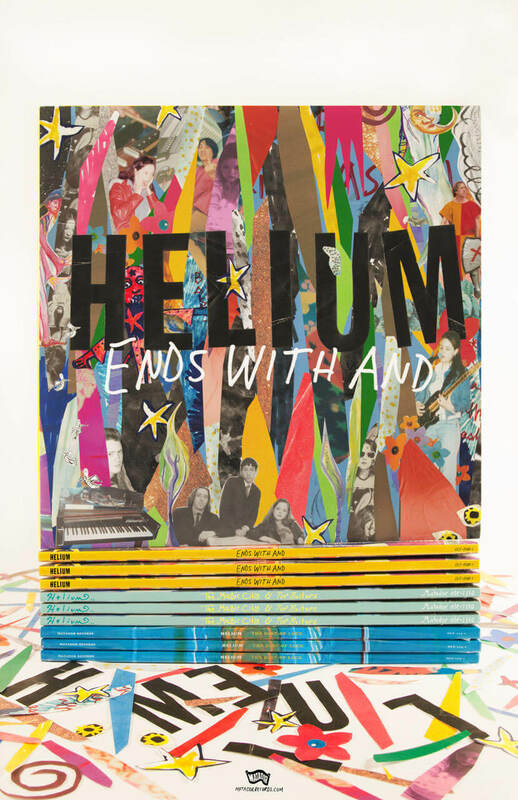 Took long enough right? 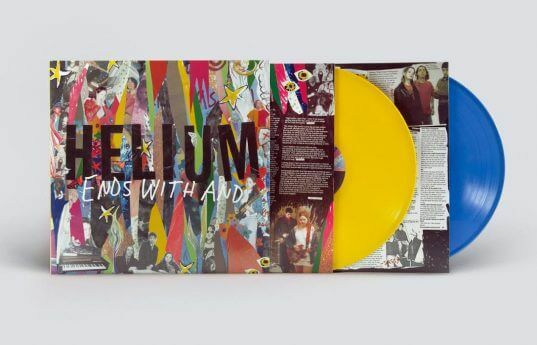 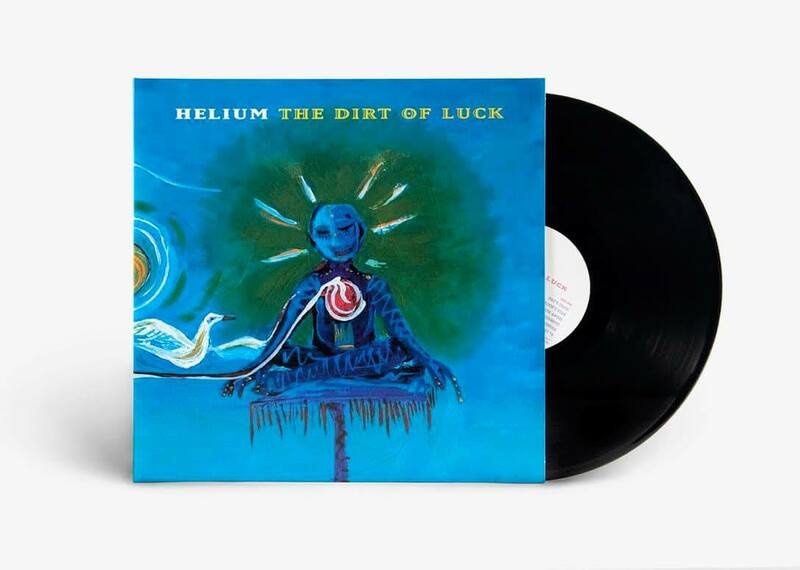 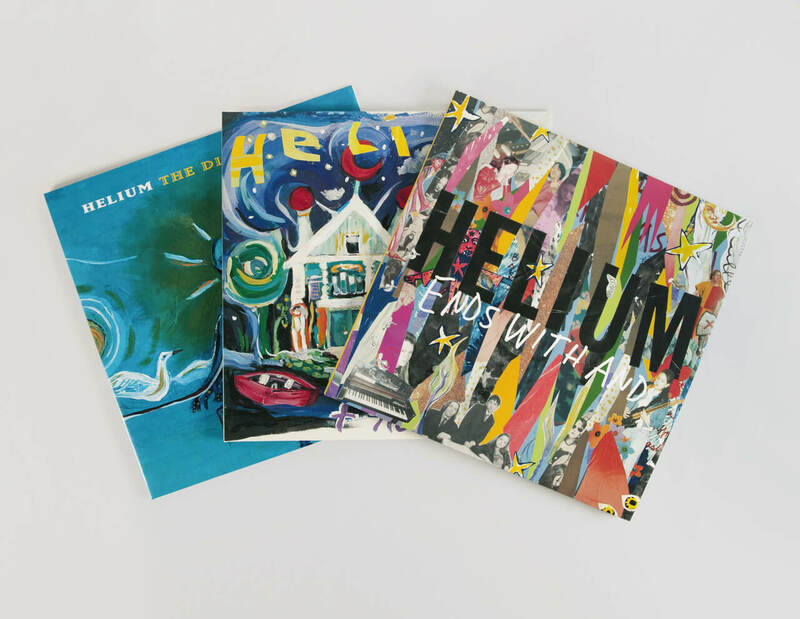 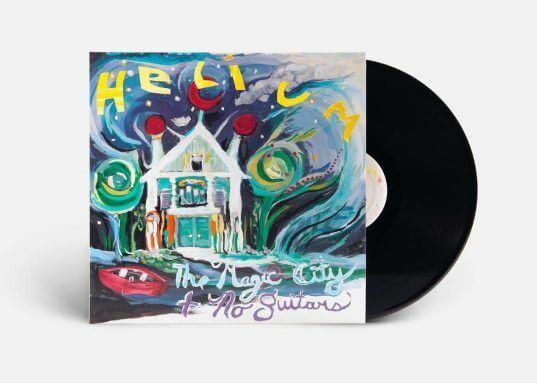 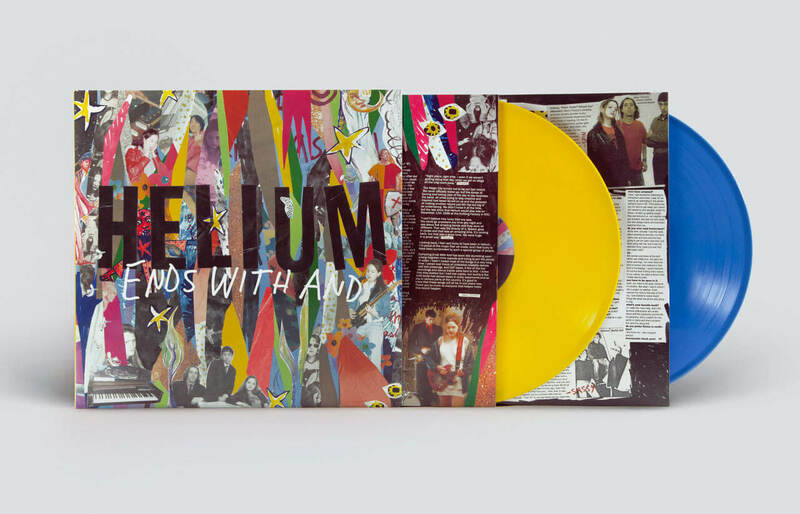 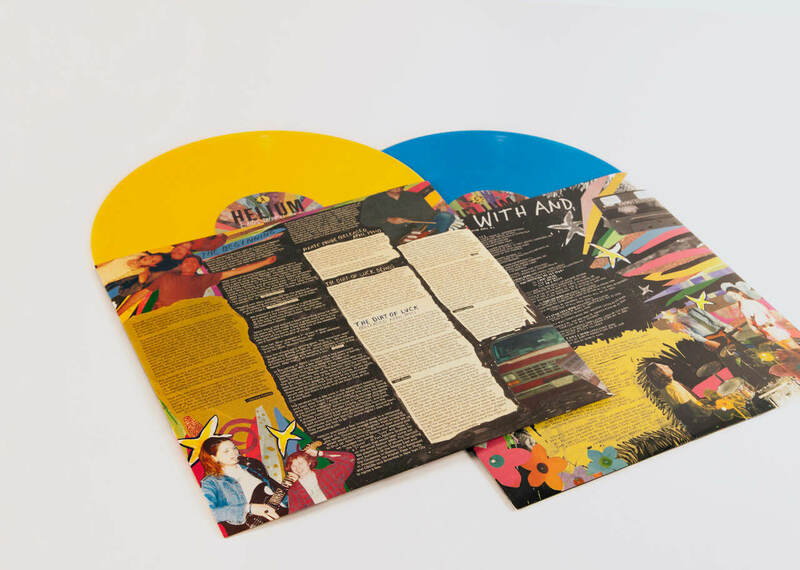 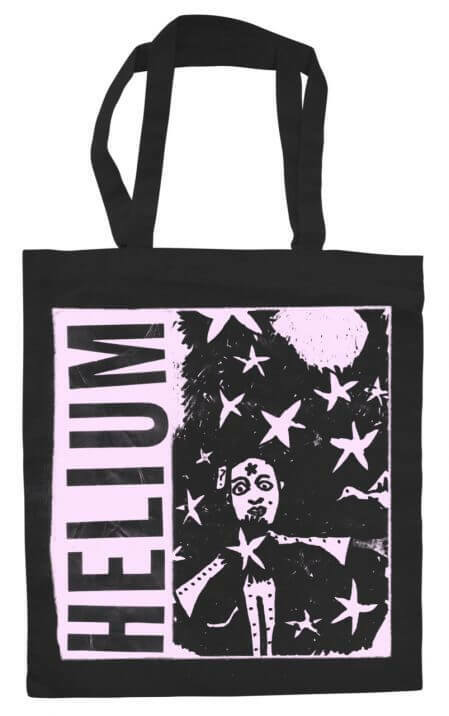 The long-awaited reissues of Helium’s ‘The Dirt Of Luck’, ‘The Magic City’ and the double LP ‘Ends With An’ compilation are available to purchase or stream today. 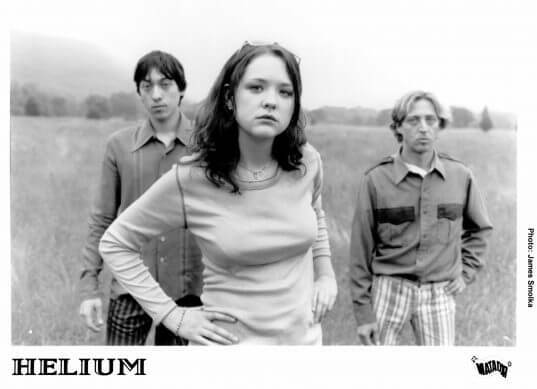 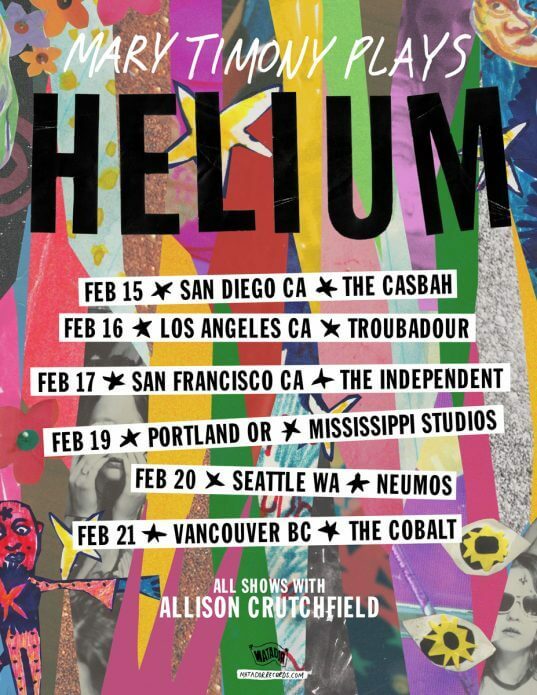 There’s been a mountain of recent press surrounding these albums and Mary Timony’s outsize role in shaping the music of then-and-now… and while the upcoming Mary Timony Plays Helium shows in Boston and New York City are totally sold out, some tickets in other cities still remain (see below). 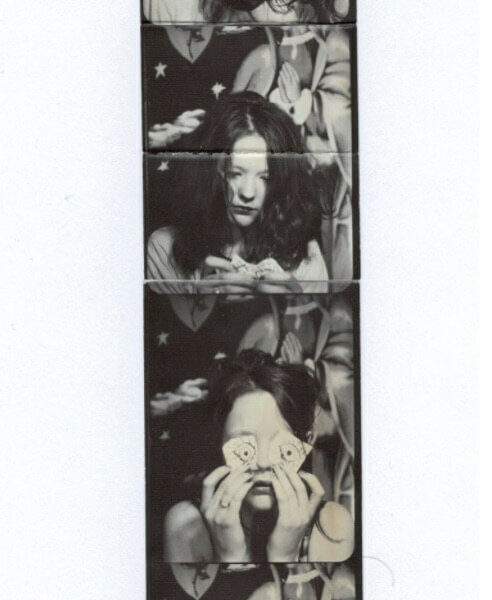 In addition, Mary’s been confirmed for September’s Hopscotch Festival in Raleigh, NC.